At Cristobal's Massage, in Sarasota Florida, we offer Massage Therapy as a restorative oasis designed with you in mind. Unwind, relax,and rejuvenate your body and mind with our array of massage specialties. All services are customized to meet your specific needs and preferences. 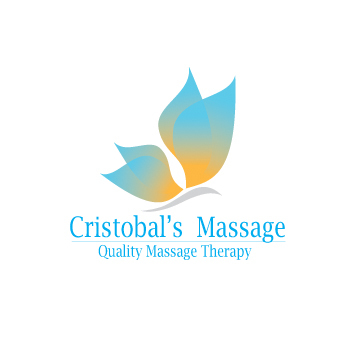 Cristobal's Massage is located in the heart of St. Armands Circle, just South of Longboat Key, and a few minutes walk from the beautiful beaches of Lido Key. Please, give us a call to make an appointment.